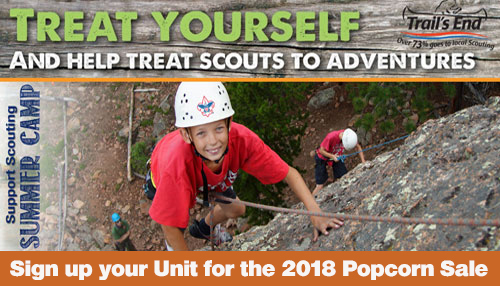 Do you miss your scouting days? 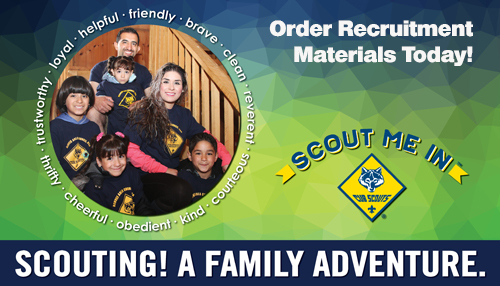 Want to get back in on the fun? 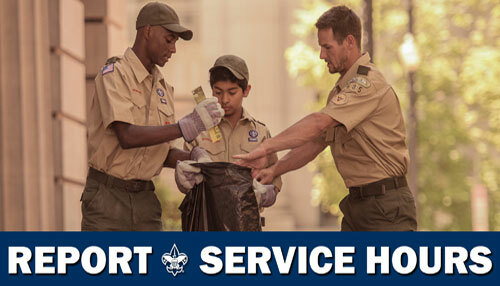 You can still be a big part of the boy scout experience. 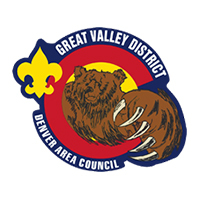 When you join the Denver Scout Alumni Association, you'll stay up to speed on what's happening in Scouting and help youth experience all of the excitement, challenges, and adventure that Scouting has to offer. 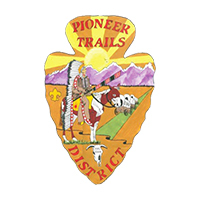 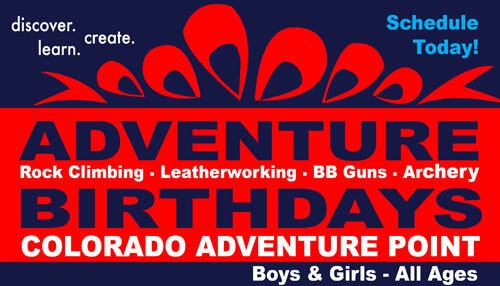 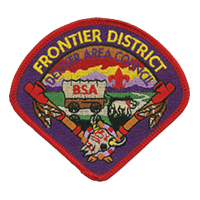 The primary purpose of the Scouting Alumni and Friends is to locate and engage all Scouting alumni including all adults who maybe former Cub Scouts, Boy Scouts, Venturers, Explorers, parents and leaders throughout the Denver metro area or other cities, while also increasing the profile and efforts of the Denver Area Council and the Boy Scouts of America. 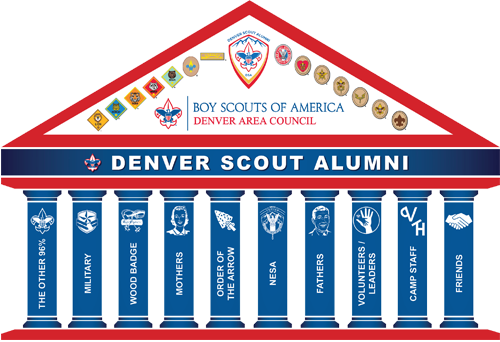 The Denver Chapter of the National Eagle Scout Association (NESA-Denver) is overseen by the Scouting Alumni And Friends. 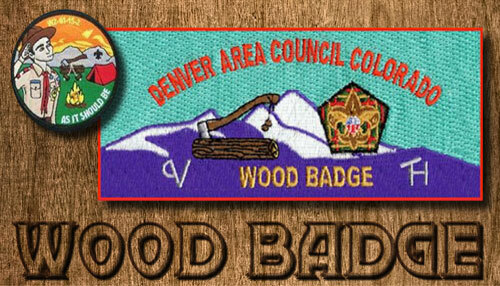 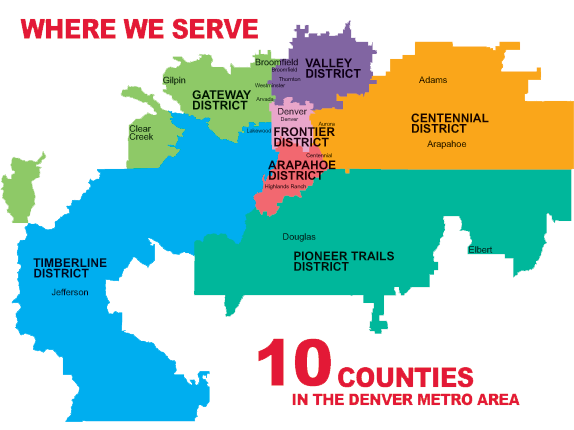 The Scouting Alumni And Friends coordinates all association activities throughout the Denver Area Council to better engage our parents, volunteers, Scouting alumni and community partners. 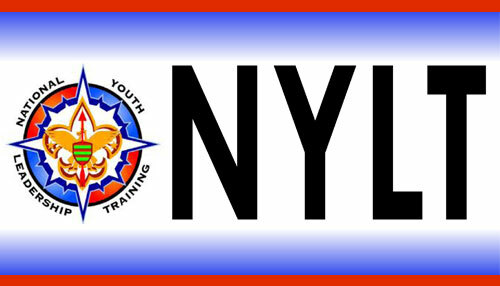 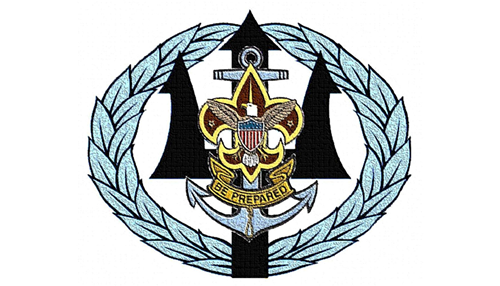 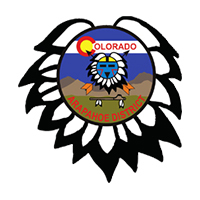 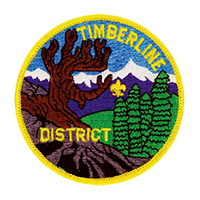 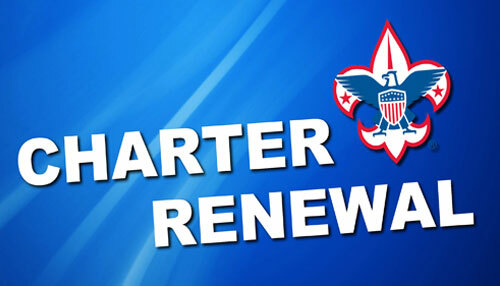 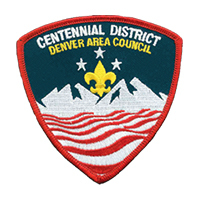 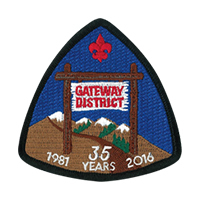 Our goal is to assist area Scouting Troops, Packs, Crews, and Posts and the Denver Area Council by engaging individuals in the community with current Scouting programs and activities and grow the Scouting network.